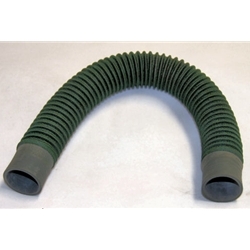 11" long 1.5" Inner Diameter hoses. In Stock !!! this is correct?